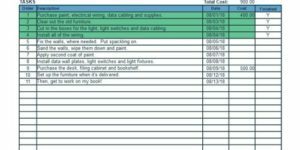 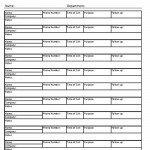 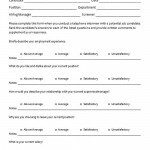 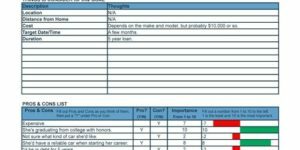 Phone Call Organizer and log sheet for organizing incoming phone calls in a small business setting. 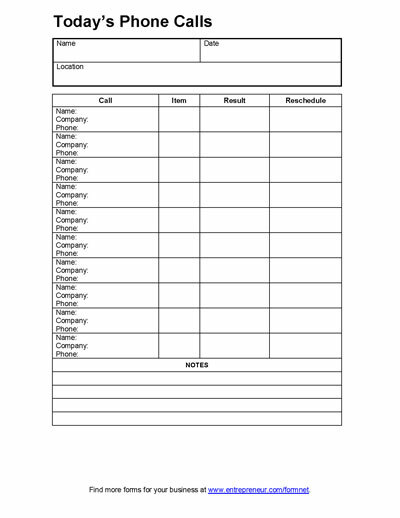 This organizer allows you to track the name, company and phone number of the phone call with column for organizing results and need to reschedule. 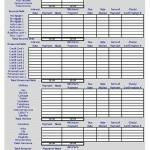 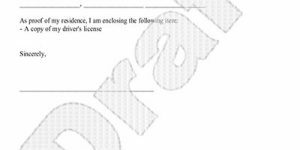 The columns can adjusted for your specific business needs.